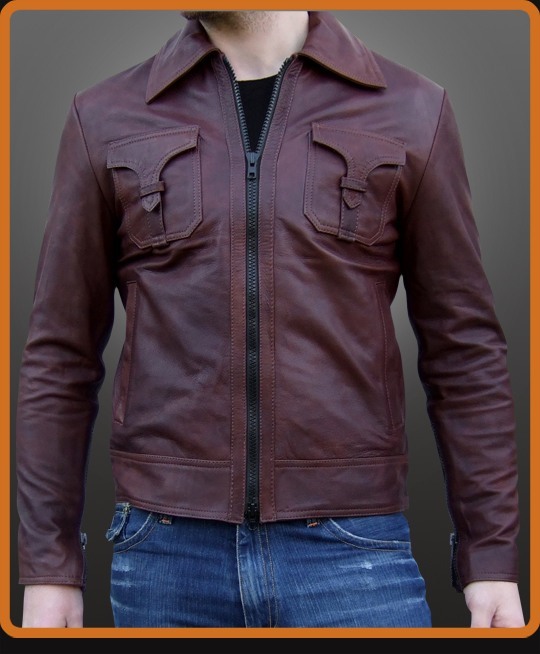 A unique looking dark antique brown leather jacket with 70's style strapped chest pockets, discreet lower pockets and a rich deep gold lining. Thick black YKK zips on the front and cuffs. Finished off with stylish stitching. Available in Antique Brown and Black.